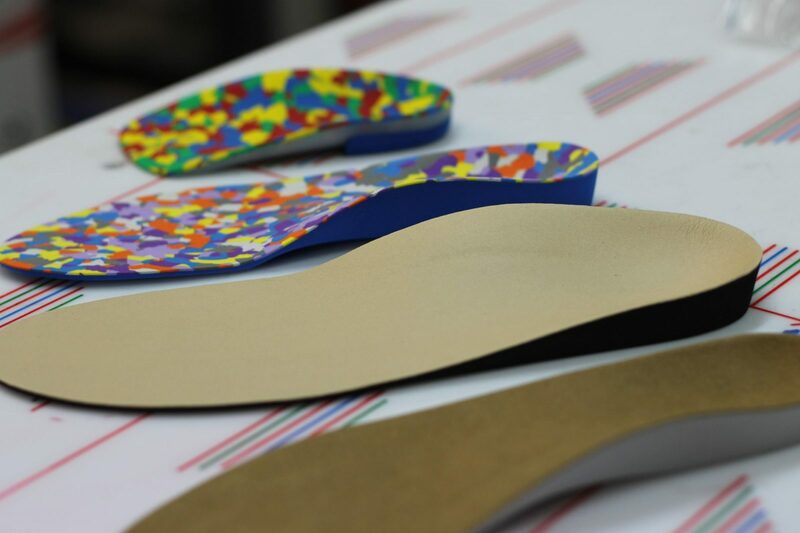 Orthotic inserts, or orthotics, are devices that are placed into shoes to control or correct abnormal lower limb motions and alignment. They are commonly known as orthotics, orthotic insoles, functional foot orthotics, orthotic inserts, orthoses and the incorrectly spelt orthodics (this is an incorrect spelling of the word orthotics). The most common abnormal motion that orthotics correct is over pronation. Conditions that orthotics are used to treat include (but not limited to) heel pain, plantar fasciitis, shin splints and bunions to name a few. Functional foot orthotics alter the way the foot interacts with the ground. The aim of using a foot orthotic is to relieve the amount of strain on the foot which will reduce foot pain. This is achieved by supporting the anatomical arches of the foot. Foot orthotics are most effective when worn with well fitted footwear. Even the most effective orthotic, when placed into old, worn-out shoes, will not function to its maximum.